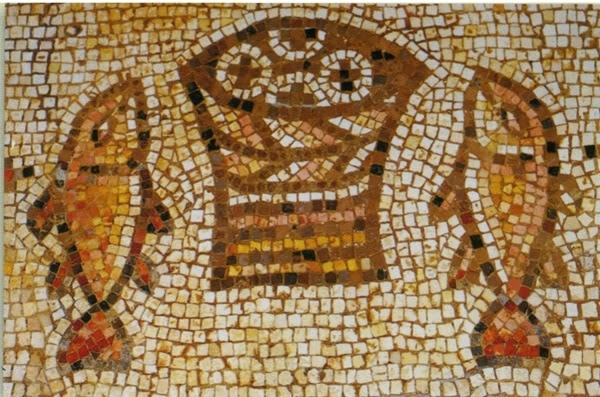 The Gospel set for the Eighteenth Sunday in Ordinary Time is a familiar story: the feeding of the 5,000 or "the multiplication of the loaves and fishes." The day's first Scripture, from Isaiah, invites all who are thirsty and hungry to come and be fed, thus setting the stage for the scene we'll encounter in Matthew. The second reading, comes this week, again, from Romans and reminds us that nothing can separate us from the love of Christ. Which particular words or phrases in the Scriptures hold my attention? What in the past week's news comes to mind as I read these Scriptures? Who invites the hungry, today, to come and eat and drink at no cost? What threatens to separate us from the love of Christ today? How do I understand miracles? How do my listeners understand miracles? What might be a contemporary version of "5 loaves and 2 fish?" What do I suppose the disciples did with the 12 wicker baskets of left-overs? What do I do with my left-overs? Jesus feeds his people: for what are his people hungry today?